The Congress Center is the division of I.M. Sechenov First Moscow State Medical University. 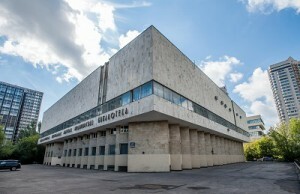 The Centre hosts over 100 medical events every year - congresses, conferences, seminars, educational schools, workshops, round tables and major exhibitions with the participation of Russian and foreign companies. The Congress Centre includes two exhibition halls and multipurpose halls of different sizes, technical equipment which meets all with international standards and allows you to organize online broadcast of events, webinars, consecutive and simultaneous interpretation. The Centre has a developed infrastructure: parking, food courts, wardrobe, VIP-room service, Wi-Fi internet access. The up-to-date security systems ensure the safety of exhibitors, exhibition visitors and participants of the events. The University is a Member of the International Association of Universities. On the basis of direct agreements and contracts University cooperates with universities of the United States, Germany, Norway, the Netherlands and others. Every year, the University runs an exchange program sending over 300 students and welcoming more than 100 foreign specialists every year. The University enjoys the highest rating in the UNESCO university list which puts the University among The world’s leading medical education establishments. 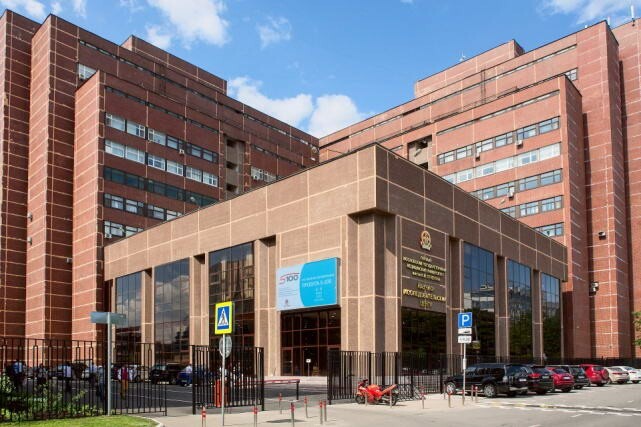 The Central Scientific Medical Library of the First Moscow State Medical University (Sechenov University) has a unique collection of scientific publications in medicine and health, a repository of practical experience in the field of medicine, as well as one of the best centers in Russia for the development and implementation of information library technologies. In the year the library is visited by about 120 thousand specialists from different regions of Russia, CIS and foreign countries at the disposal of which are comfortable reading rooms, accommodating more than four hundred readers. Being a part of the largest educational and clinical center of the country - the First Moscow State Medical University (Sechenov University)- the Central Scientific Medical Library undertakes research activities, provides practical assistance to libraries and organizes the system of training of medical librarians.